Astigmatism is a common visual problem that can be treated easily. It occurs when a shaped cornea or lens stops the eye from focusing light properly. In this article we will explain how to correct astigmatism by ensuring that light entering the eye is properly focused. In normal vision, the cornea and the lens work together to refract the light that enters the eye through the pupil. The eye is shaped so that the refraction, or bending of the light, happens in exactly the right way to focus the light perfectly and produce an accurate image on the retina. A patient with an astigmatism experiences a refractive error, caused by the shape of the cornea or the lens. Typically, their eyes will be shaped more like an oval than a perfect sphere. This means that their vision will be blurred or distorted because the light rays are not coming together and focusing in the right place. While some cases of astigmatism are very mild, others will require treatment to correct the patient’s vision. If you are wondering how to correct an astigmatism, the treatment options are outlined below. To restore a patient’s vision, a change needs to be made so that the light can be focused properly once more. 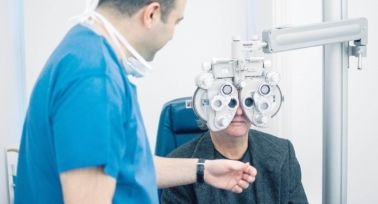 This can be done either by using external corrective lenses (glasses or contact lenses) or through surgery (laser eye surgery or lens implants with toric – astigmatism correcting intraocular lenses). There are three main types of corrective lenses for astigmatism. Wearing glasses with cylindrical lenses will adjust the way that the eye can focus light, correcting the patient’s vision. It’s a simple and effective way to correct astigmatism. Soft contact lenses do the same job as glasses in changing the way the light is focused. Rigid gas permeable lenses (RGP for short) hold their shape firmly, meaning that light coming into the eye hits a spherical surface, rather than the abnormal surface of the naked astigmatic eye. 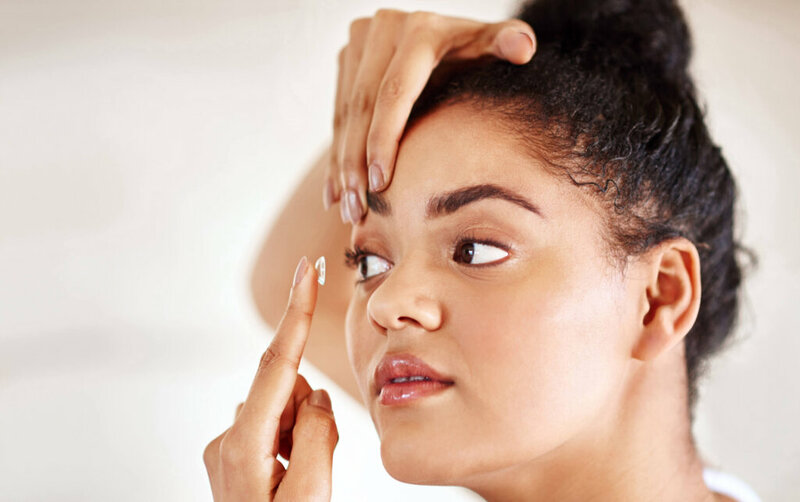 For this reason they are often more effective than soft contact lenses in correcting an astigmatism, but they can also be uncomfortable for some patients. 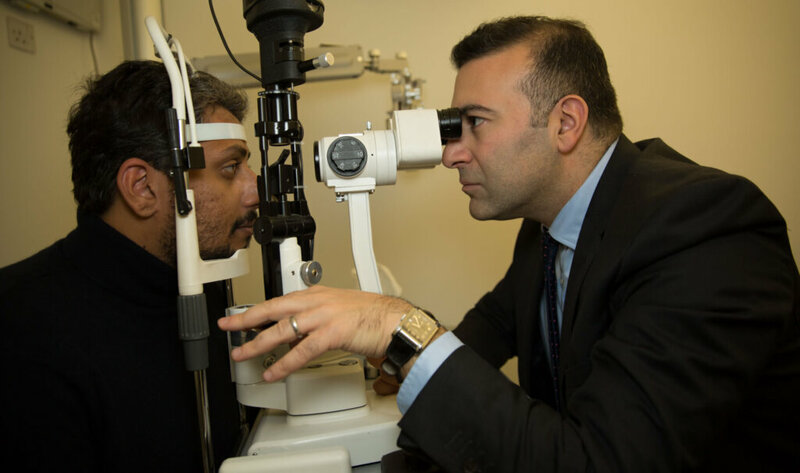 This is a quick and non-invasive procedure that uses a laser to change the shape of the cornea, thereby altering the path of the light that enters the eye. 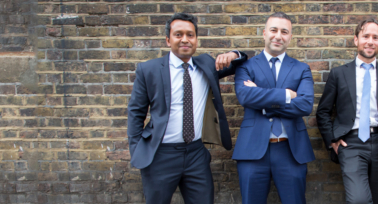 Patients undergoing laser eye surgery report better vision as early as 24 hours following the procedure, which takes around 15 minutes total for both eyes. This is a surgical procedure to insert a lens into the eye – known as an intraocular lens (IOL). The IOL will correct the astigmatism and help the patient regain superior vision. 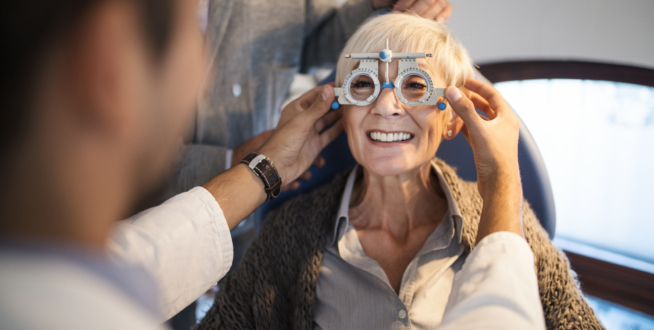 More invasive than laser eye surgery, clear lens extraction can nevertheless be a good option for patients who are undergoing cataract surgery at the same time, or for those who are not eligible for laser eye surgery. 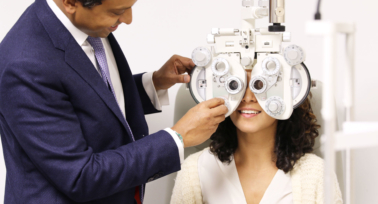 If you have any questions about how to correct astigmatism and would like to book an appointment, contact us today.